ACE-IT Hosted Exchange and SharePoint Services. ACE-IT-Hosting delivers the entire infrastructure required to run Microsoft SharePoint so you no longer need to worry about hardware, licenses, set-up, monitoring, or maintenance. 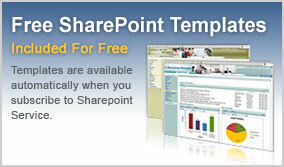 Simply sign up and start enjoying Windows SharePoint Services (WSS) anytime, anywhere on your PC or mobile devices. ACE-IT-Hosting's hosted Windows SharePoint Services comes with all the features you need for collaboration within a business or organization. Our easy-to-use Control Panel provides secure administration capabilities, allowing you to quickly add and remove users, change permissions, and manage other important account and SharePoint site settings easily. Windows SharePoint Services (WSS) is a versatile technology with tools for collaboration and seamless Microsoft Office integration that help people stay connected across organizational and geographic boundaries. SharePoint synchronizes with Microsoft Outlook to allow more effective coordination of your personal and team activities. By synchronizing your WSS tasks, calendar, contacts, and discussion boards with Microsoft Outlook, you can keep track of all of your team’s projects and information through a single interface. 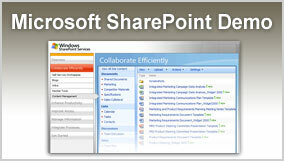 SharePoint lets you communicate securely, share documents easily and collaborate effectively. 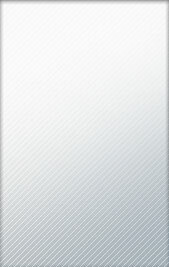 No more e-mail attachments - Easily upload photos online, view slideshows, leave comments, create picture libraries to organize and backup all your important photos. Easy-to-use self manage Control Panel provide your administrator and your end users with an easy-to-use interface to effortlessly make important changes to your account. ACE-IT-Hosting provides all the hardware, software and user licenses that you need for a full SharePoint configuration. ©2009 ACE-IT-Hosting. All rights reserved.